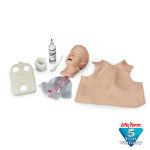 The ACLS Arrhythmia Module 5 from page 51 is included and provides 16 rhythm selections, including those recommended for CPR/ECC in the guidelines of the American Heart Association. 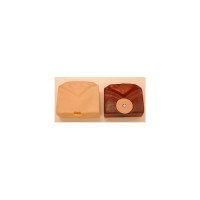 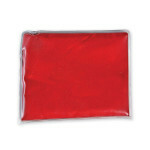 Can be used with defibrillation chest skin or regular ECG monitor. 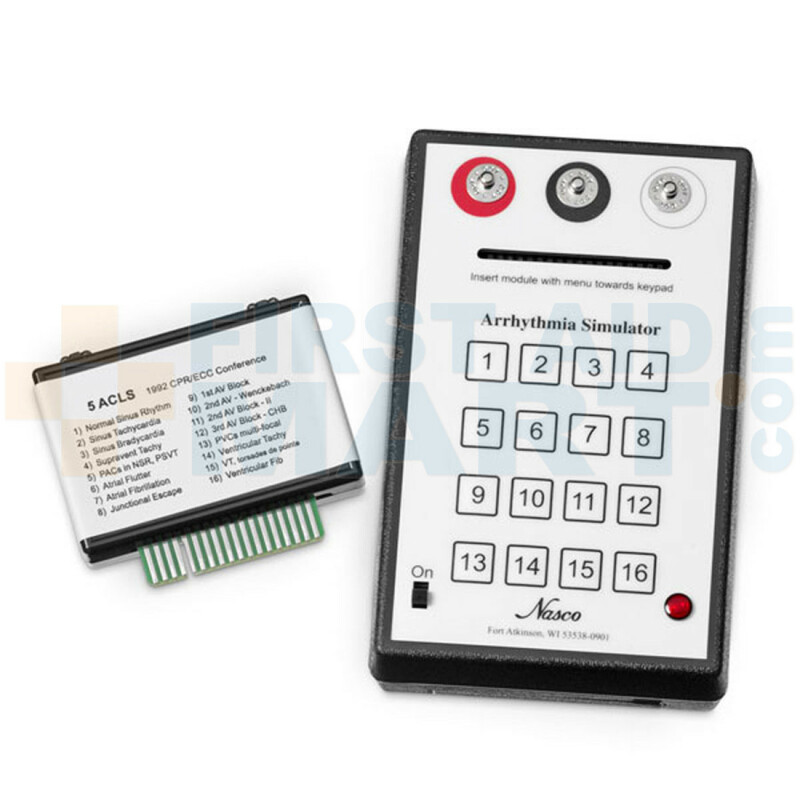 An ECG patient cable snaps on the three button snaps for monitor presentation of items selected from the menu seen above the keyboard. 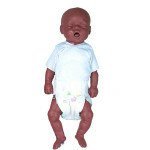 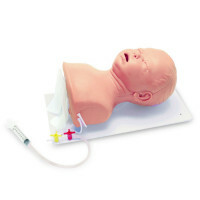 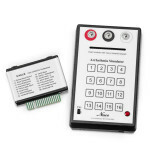 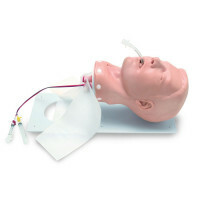 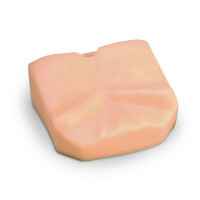 Additional modules 4-10 can be used with this patient simulator. Hand-held size: 5-3/10" x 3-3/8" x 1-1/8".